Minneapolis, Minnesota-based NovuHealth, a consumer engagement company, has revealed a new solution: NovuHealth HOS. The purpose of the tool is to assist health plans in boosting their Medicare Health Outcome Survey results and Star Ratings. In a recent phone interview, Jordan Mauer, NovuHealth’s executive vice president of marketing and engagement, explained the significance of the HOS program. 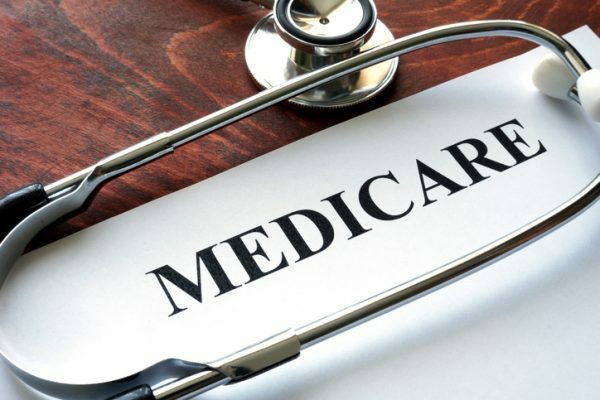 All Medicare Advantage plans with 500 or more members have to participate. CMS surveys 1,200 randomly selected members from the health plan’s population. The beneficiaries are asked questions about their physical and mental health. Two years later, the agency surveys the same cohort again to see if their thoughts on their health improved or were maintained. The health plan is blinded to the survey and is not aware of which members are interviewed. To try to improve their scores, health plans have typically run mock surveys within their beneficiary population to understand how individuals felt. But Mauer noted that this technique isn’t the most effective. NovuHealth HOS reaches hundreds of thousands of members via mail and the phone. The snail mail portion drives awareness of the NovuHealth program. Then, through a technology solution, members receive phone calls that educate them on different areas of their health. Over an eight-week period, individuals can tune in and listen to these calls, which Mauer called “podcast-like.” The topic differs from week to week. For example, one week the call may be about adding movement to your daily life. The next, it may focus on setting goals around your personal health. NovuHealth also incentivizes members to start and complete the program. During a six-week pre-market trial of NovuHealth HOS, the company found that 50 percent of members who finished the program said it had a positive impact on their understanding of their health. Mauer added that during the pilot, the company learned that it takes an extrinsic solution like a gift card to get members to start the program, but it’s an intrinsic motivation that encourages them to keep participating. NovuHealth recommends that health plans utilize NovuHealth HOS across a broad portion of their member population. The solution will be available early next year.